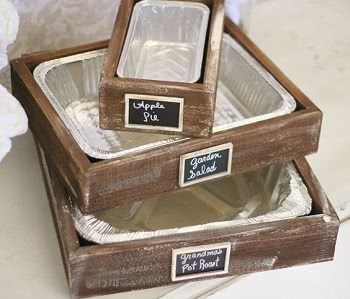 How to choose a aluminum foil containers? 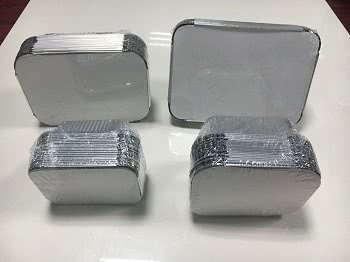 aluminum foil container with very competitive price. in the food packing market in recent years. Consequentially, it will take the place of the foam and plastic one. 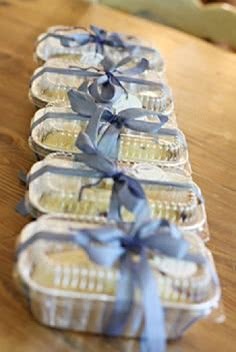 How can we choose the high aluminum foil containers? major factor that will affect the price. we can choose the thin thickness. container with color---Printing and Coating. The coating color will have a long life time. 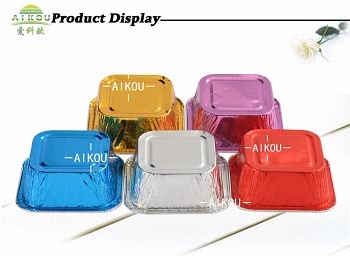 So we should find the coating color foil containers. If you want to know more suggestions ,fell free to contact us.